The Lewiston-Auburn Rotary Club traveled to Haiti as a team of Rotarians in January, 2012 to work alongside Haitians, visit a Rotary Club in Port au Prince and to do some fact finding and determine a need for an international project. It was a trip the Rotarians will never forget! While staying at the Kingdom of Kids Orphanage, Rotarians discovered the great need for water and were informed that Haiti International Alliance was spending approximately $45.00 every two or three days to have water trucked in from outlying water beds to use for laundering and bathing and toilets. Rotarians learned that obtaining water was a serious problem in Port au Prince and water delivery was very costly. A decision was made to start the international project of fundraising $40,000.00 to purchase a water truck. A powerpoint, highlighting the work team’s efforts in Haiti as well as information about the area the water truck would support was put together and the real work began! Monthly visits were made to local civic organizations (e.g. other Rotary Clubs, Kiwanis Clubs, Knights of Columbus, area businesses) to share the identified need. 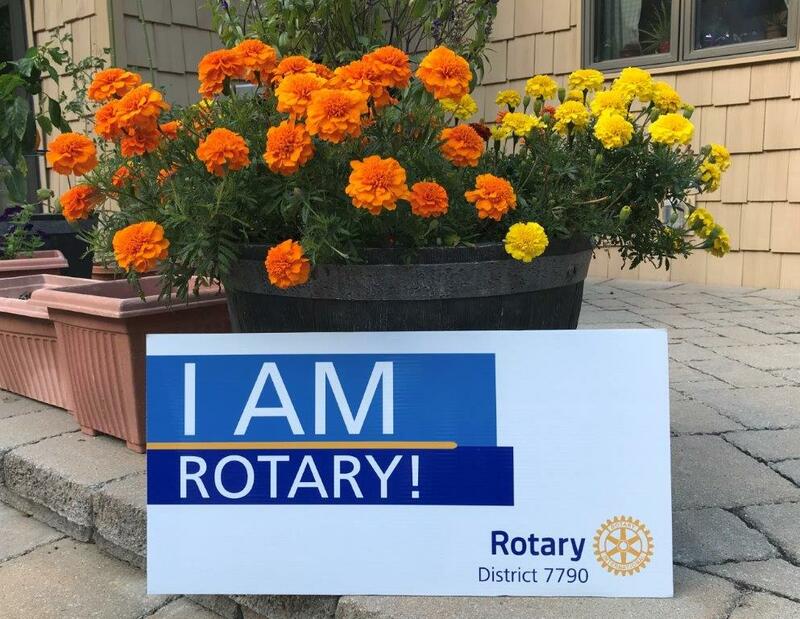 A second Rotary work team was formed and travel to Haiti by the Lewiston-Auburn Rotary Club occurred again in July, 2013. During this two year period, Pastor Rigaud also visited Lewiston, Maine to at first, 1) share the great need of this water truck with our , and then 2) to thank Rotarians for completing the project by raising the funds and purchasing the truck in 2014.